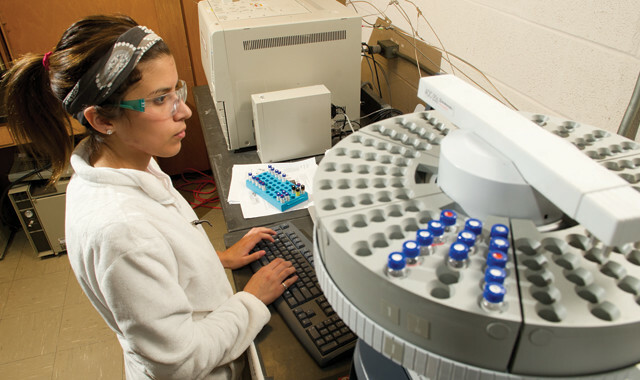 Established in 1899, Northern Michigain University (NMU) has grown and diversified to become a comprehensive educational institution of 9,000 students, with cutting-edge technology initiatives and nationally recognized academic programs. 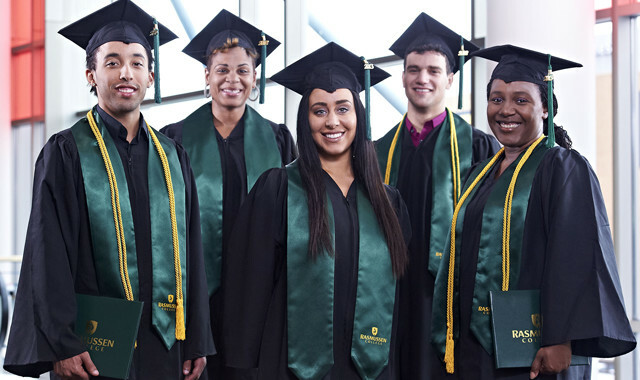 NMU is the first public university in Michigan dedicated to enhancing students’ learning experience, through its Teaching, Learning and Communication Initiative. All full-time students are issued notebook computers as part of their tuition and fees, giving them faster, more complete access to instructors, fellow students – even class notes. President Barack Obama chose NMU as the site to announce his Wireless Innovation and Infrastructure Initiative in 2010. He held up Northern’s WiMAX network as a leading example of broadband’s capabilities. Undergraduates have access to important research opportunities, from testing a new class of drugs that treat attention/memory problems caused by schizophrenia to researching genes that may play critical roles in brain tumor formation and growth. It is one of only two Michigan universities to have an entrepreneurship major, and has one of the few programs in the country for both ski management and wildland firefighting. NMU has programs in 42 of the 50 fastest-growing job occupations from the “Training for Michigan’s Hot Jobs” report, and boasts 90 percent placement rate or higher in numerous programs. 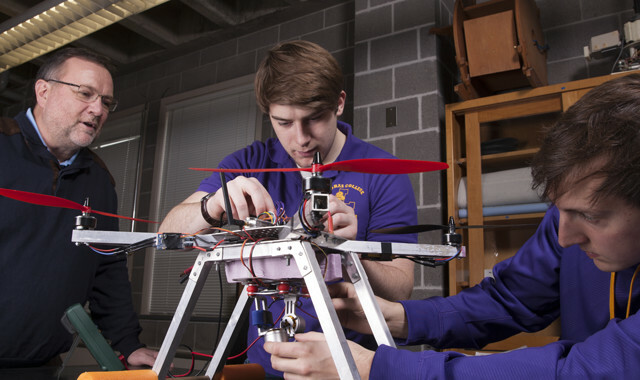 Established in 1899, Western Illinois University (WIU) is committed to academic excellence. With a population of about 20,000, the city of Macomb’s small-town atmosphere is free of distractions, allowing students to take full advantage of WIU’s supportive learning environment. Set on more than 1,000 acres, WIU’s campus supports an undergraduate enrollment of approximately 11,000. About 44 percent of the student body lives on campus. 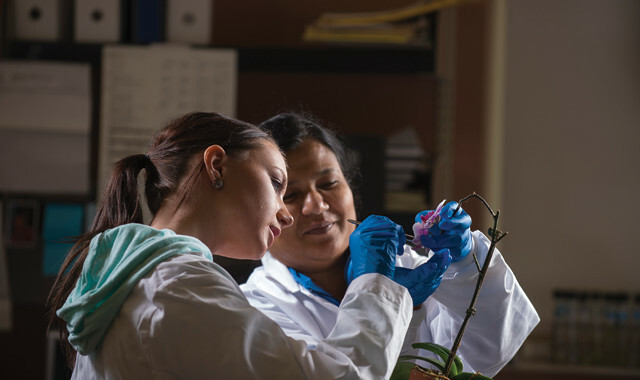 Students can pursue 67 undergraduate degrees, 36 graduate degrees and two doctoral degrees, along with several professional and post-baccalaureate certifications. Some of its most popular programs are its most distinctive, with renowned opportunities in sports broadcasting, meteorology, forensic chemistry and law enforcement. The average class size is 21, allowing students to take full advantage of WIU’s knowledgeable and committed faculty, 68 percent of whom hold terminal degrees in their fields. Full-time professors have an average tenure of 16 years. WIU has been recognized as a “Best Midwestern College” by The Princeton Review; ranked among only 39 public universities as a top-tier “Best Regional University” by U.S. News & World Report; and designated a “Military Friendly School” by GI Jobs Magazine. 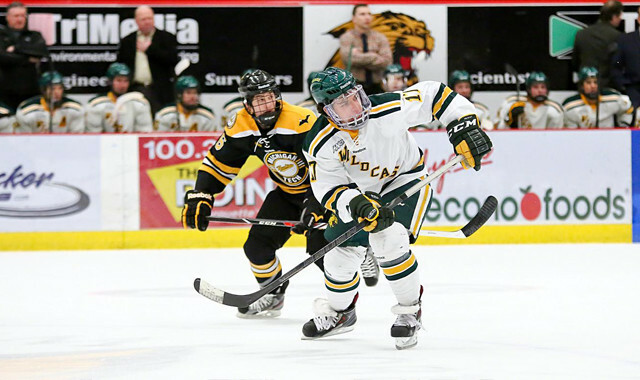 As part of the Summit League and the Missouri Valley Football Conference, the NCAA Division I school competes in 18 sports, nine for men and nine for women. In addition, there are nearly 250 student organizations, including national fraternities and sororities, athletics and intramural and club sports, academic honoraries, service clubs, specific interest clubs and more. Students at WIU have the opportunity to study abroad, through group study options or exchange programs between the university and other international institutions. In keeping with WIU’s core values of personal growth and social responsibility, students are provided with service learning opportunities such as tutoring at local elementary schools or participating in Habitat for Humanity. During the 2014-15 school year, student groups logged more than 13,000 volunteer hours and raised more than $70,000 for nonprofit and charitable organizations. WIU also offers a cost guarantee, meaning that the rate paid when a student enters is fixed for each year of continuous enrollment, including fees and room and board. A number of scholarships are available as well. In-state tuition is provided to students from Wisconsin, Indiana, Iowa and Missouri. WIU’s Student Employment, a division of financial aid, administers employment programs for approximately 2,300 students through Regular Employment and Federal Work-Study. WIU: A cutting-edge, quality education provided by faculty at the top of their fields, pursued in state-of-art facilities with up-to-the-minute technology; personal growth through participation in student organizations; leadership growth through service learning opportunities; all offered in a quiet, small-town atmosphere. More than 90 percent of MCC’s full-time faculty hold a master’s or doctorate degree, as do 68 percent of its adjunct instructors. 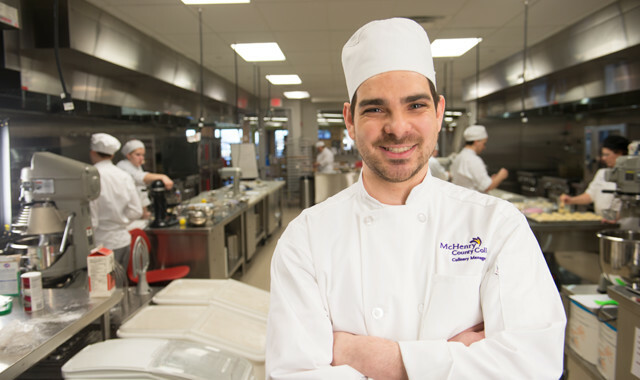 But the heart of MCC is its students, whether they come to start a new educational path, finish a dream that was sidetracked or try something new. 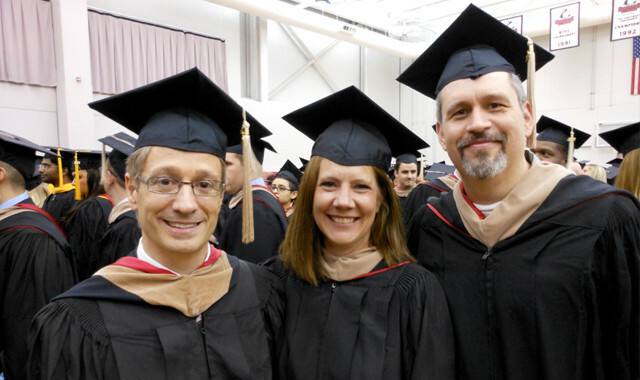 Faculty and staff are dedicated to assisting students to succeed, so that they are prepared to move into a new career or transition smoothly to a four-year institution. As part of the Illinois Skyway Collegiate Conference, affiliated with the National Junior College Athletic Association (NJCAA), MCC men’s and women’s intercollegiate athletics teams have earned 34 conference championships and produced more than 20 NJCAA All-Americans and 10 professional players. 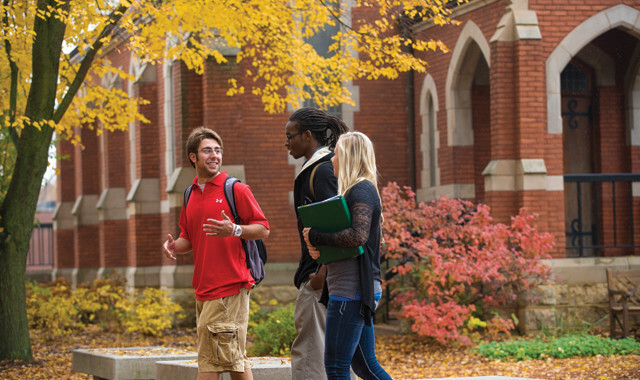 In addition, MCC offers on-campus activities and more than 25 student clubs. The honors group Phi Theta Kappa and the Leadership Education and Development (L.E.A.D.) program help MCC students to develop leadership skills. Through the College Consortium of International Students and the Illinois Consortium for International Studies and Programs, MCC students may participate in study-abroad programs in more than 30 countries. Through service learning, MCC students also learn about civic responsibility while participating in community programs. This entry was posted on Friday, September 25th, 2015 at 12:00 pm	and is filed under Mind & Spirit, Top Posts. You can follow any responses to this entry through the RSS 2.0 feed. Both comments and pings are currently closed.